Chicago Police Board Chair Lori Lightfoot criticized Mayor Rahm Emanuel Thursday for not implementing recommendations put forth in a report by the city's Police Accountability Task Force. In April, the task force issued a scathing report that accused the Chicago Police Department of pervasive racism and called for fundamental reforms. 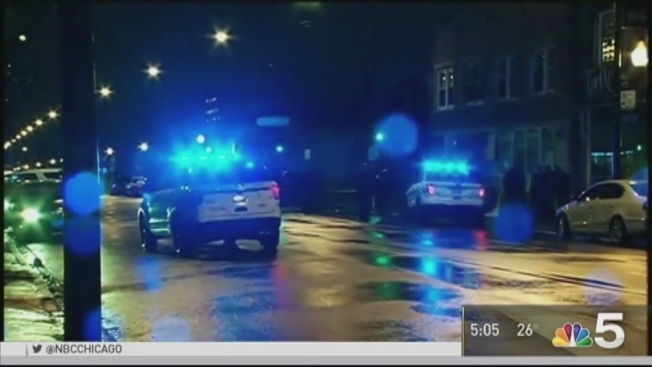 Emanuel announced the task force in November of 2015, just over a week after dash cam footage of the police shooting of Chicago teen Laquan McDonald was made public. Lightfoot noted that the report included 126 recommendations that were intended to be a “matrix that fits together.” She said the “vast majority" of the task force’s recommendations were not adopted or implemented by the city. She noted that task force investigators were talking to “many of the same people” as the DOJ.